Pride and Prejudice Villains Revisited – Redeemed – Reimagined is a collection of six Pride and Prejudice variations, all attempting to show how some of Jane Austen’s most vilified characters could actually be good at heart, or at least redeemed. This collection includes five selections which have been previously released alone and one short bonus story. Jane Austen tells us that Mr. Collins was a man of ‘great humility of manner,’ but suppose that isn’t true. What if Mr. Collins is a very different person than he appears to be? His false portrayal of himself is all part of Mr. Collins’ Deception. Originally released on May 3rd, 2015 and is approximately 16,000 words. This variation explores the possibility that Caroline Bingley’s behavior is motivated by goals other than a desire to attract Darcy. In an effort to shatter the Caroline Bingley villain motif, this Caroline is not stupid, greedy or villainous, but rather someone with her own life and dreams. Originally released on January 13th, 2015 and is approximately 10,000 words. 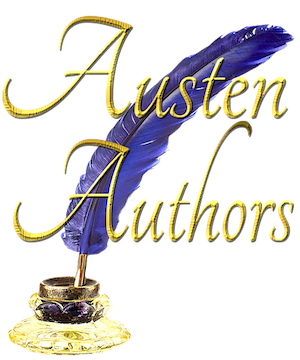 Lady Catherine de Bourgh cannot understand what her nephew, Mr. Darcy, sees in the low born, impertinent Miss Elizabeth Bennet, and with Darcy married, what is to become of her daughter Anne? Lady Catherine’s quest to find her daughter a husband might just lead to a better life not only for Anne, but for herself. Originally released on December 12th, 2015 and is approximately 9,000 words. When Mr. Bennet is killed in an accident, Mr. and Mrs. Collins immediately take possession of Longbourn. While tragic, the death of her husband doesn’t absolve Mrs. Bennet of the now even more pressing responsibility to marry off five daughters. Join her in her struggle and, ultimately, her triumph. 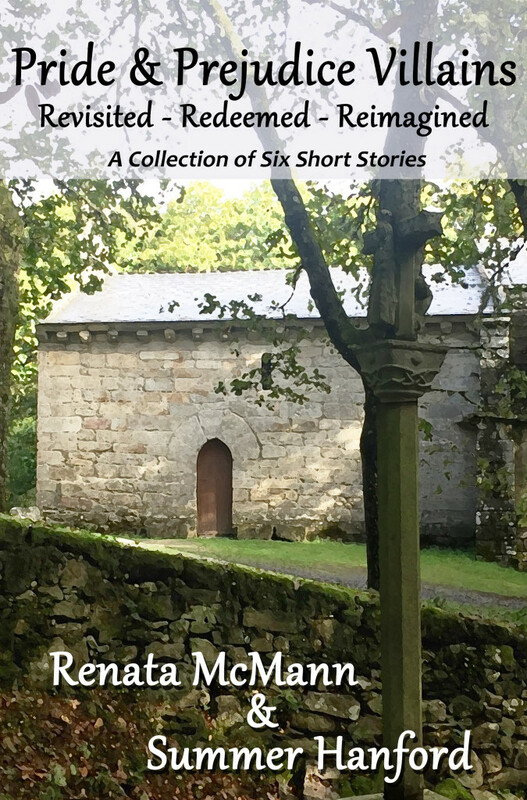 Originally released on August 5th, 2014 as a bonus short story at the end of The Second Mrs. Darcy, and available on www.renatamcmann.com, this short story is approximately 3,800 words. In Pride and Prejudice it is difficult to imagine a woman who would both meet Mr. Darcy’s requirements to take charge of Georgiana, and who would trust Mr. Wickham. Though this Mrs. Younge conceals some of her past from Mr. Darcy, she neither conspires with Wickham nor is fooled by him. Originally released on August 27th, 2015 and is approximately 40,000 words. Yes, George Wickham is a reprehensible young man, but will he stay that way? Pride and Prejudice leaves him in very different circumstances than when he is first introduced. With his whole life before him, will Mr. Wickham ever become an honorable man? Wickham’s Journal can only be found in Villains Redeemed and is quite short, approximately 3,900 words. Buy Pride and Prejudice Villains Revisited – Redeemed – Reimagined on Amazon! Click HERE!